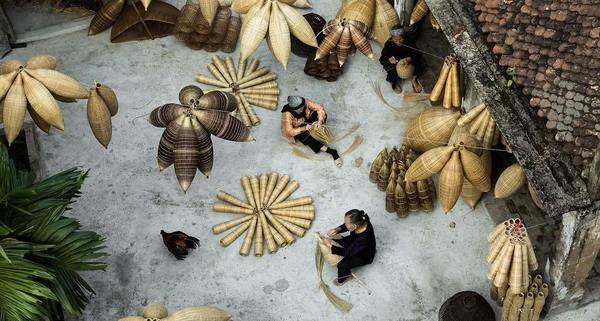 A group of elder women in Hanoi make Do, a kind of bamboo fishing pots. Photo taken by olivier.apicella. A back-stage photo showing hat boi performers in their flamboyant costumes. 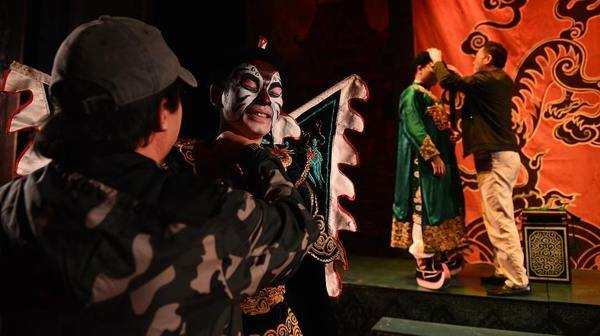 Hat boi, or tuong, is a Vietnamese operatic art form that dated back over 600 years. The art form was introduced in Vietnam by a highly talented Chinese prisoner of war who used his singing and dancing to keep his head on his neck. Photo taken by fangfangg135 inside the National Tuong Theater in Hanoi. "Hats here, come and pick one," the caption reads. Instagrammer jethuynh took the photo in the southern Soc Trang Province. Photo taken in the south-central coast of Phu Yen Province by Instagram account tylertaler. Instagrammer cuongtranlam took this photo of a Saigon's District 2 resident saving his belongings and a pig from being washed away flooding triggered by storm-turned-tropical depression Usagi. 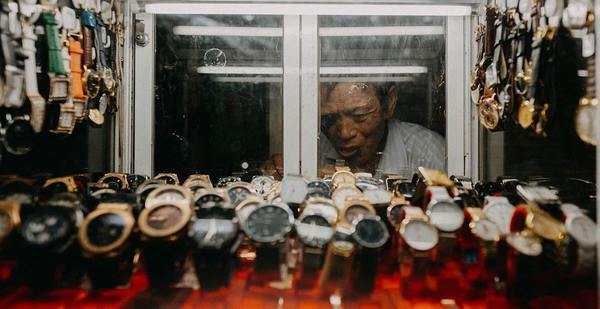 Storm Usagi weakened on November 25 but sparked prolonged heavy downpours in HCMC that inundated at least 40 streets. The city recorded rainfall of up to 400mm on Sunday night, the heaviest in its history. A photo taken in Hanoi by Instagrammer huyydoann. Instagram account duy.quang_nguyen took this photo of a man in a coracle drifting by an abandoned church built during the French colonial period in Cam Ranh in Vietnam's central coast. 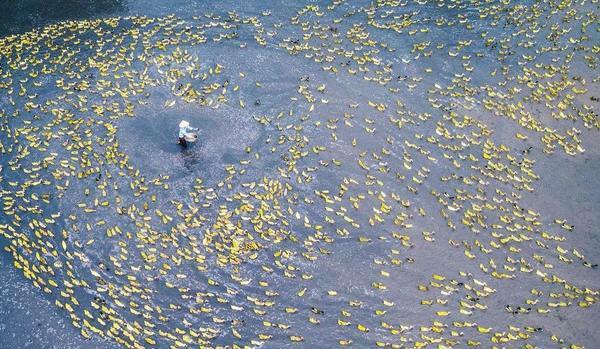 A farmer feeds her ducks in a flooded field in Rach Gia town in the Mekong Delta. Photo taken by Instagrammer nhanlephotography. 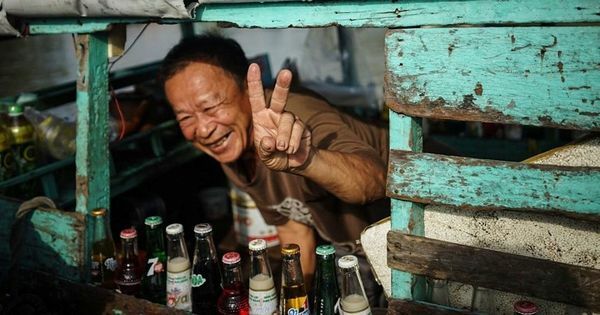 A photo of a friendly river vendor taken in the Mekong Delta by Instagram account pacomatic. 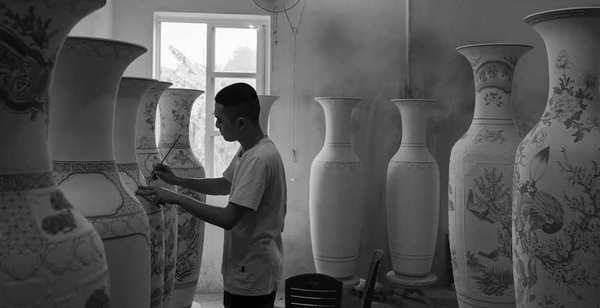 A photo taken in Hanoi by Instagram account huy.apt of vase painter at work. "Bright ideas," the caption reads. Instagrammer derryainsworth captured this moment on the Hanoi street of a woman submerged in the middle of electronic sparkles.